Tokyo is just one of the so many cities I have never set foot on. But they say that it is the biggest one, and it is the capital of a country which is relevant in more than one sense. As seen from Spain, Japan is a very different country (and probably the same happens the other way round). But despite that, some things seem strikingly similar. A convulse history during the XXth century, with harsh conflicts and wars, and a fast urban growth, could as well describe Madrid or Barcelona as they could portray Tokyo. What is interesting is seeing that, as Okata and Murayama’s article “Tokyo’s Urban Growth, Urban Form and Sustainability” says, for most of the XXth century Tokyo grew largely without a Plan; or, to be more precise, along two plans, as many Spanish cities. 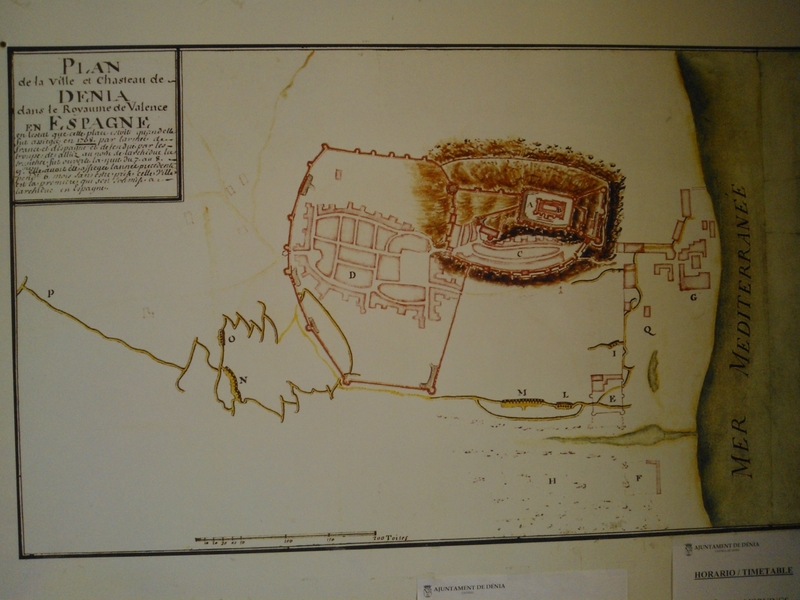 When I say two plans I do not mean explicit documents, but rather two levels of reality. Cerdá in Barcelona or Castro in Madrid designed in 1860 their grid extensions, that took a century to get completed; but this lapse of time was so long, in part, as this regular city, the ideal place for wealthy populations, develops in parallel to other area to which other people are forced to go living for a series of reasons (mainly poverty); these seemed first what a Brazilian favela would be today. The geometric contrast is clear, and persists today, despite the fact that they have become formal tissues with all the urban services. As Okata and Murayama say, most of the growth of Tokyo during the XXth century happens along the railway corridors, occupying the rural land with scarce regulation. There seems not to be any kind of regular XIXth century urban bourgeois extension, and anyway, even if an urban core exists, this has faced the 1923 great quake and the war. There is a powerful geometry, but it is that of rivers, canals, rail and freeways, and that of a port that extends over the bay; here is the implicit plan of Tokyo. Order in Tokyo seems to be based more on the possibility that everything relates in a reasonable way to its neighboring elements than to a quality that can be portrayed on a plan; neighborhood as opposed to design. In Madrid, Paris or Barcelona the design option was tested in the XIXth century, but the fact is that there has been no continuation to that idea of geometric regularity. If the city can no longer be understood by walking, and has no clear shape, or an uniform architecture, it has become an object in a different state, closer to sociology than to architecture; closer to the machine to live in than to architecture as an independent issue. As Europeans cities, Tokyo (at a faster pace) approaches a new situation: the baby boom child are now old people, and will die in some years, so the city can loose citizens. Can we learn from Tokio, which is ahead in that race? The Monti government estimated in march 2012 that the global fiscal amount not perceived by Italian administrations due to illegal buildings was around 500 million Euros. According to some sources, up to 17% of the yearly building production in Italy would be illegal, implying, among other problems, urban sprawl. 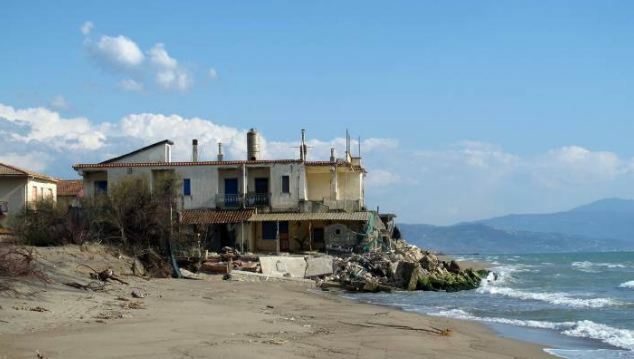 The Marenostrum 2012 report, by legambiente.it, describes the situation along the coasts, only a part of the larger issue of “abusivismo elizio”. In cities like Naples or Palermo there are over 6.000 illegal buildings. This is one of the main problems of an Italian urban planning system that produces sophisticated plans: ensuring the enforcement of the laws. Latin America suffers from a severe housing shortage, that governments try to tackle by providing housing neighborhoods (often under the “progressive housing” model), with projects that try to use the resources in a rational way, often based in a cost analysis that covers the project stage (and not the operational costs). So, often the least costly land is acquired, without regard to its location. The resulting new neighborhood is far away from the city in which there are jobs and services. The recent economic growth has led to increased car ownership rates by families, so in the end you either have an increased car use or longer commute times in underperforming transit systems, or even an outright project failure (recent CEPAL reports document cases in which the housing has been outright abandoned). A sizeable share of the Europeans think of Spain as that dry and sunny country, but a part of it (in fact small in relative terms) on the Atlantic shares its landscape and climate with zones as French Britanny or Tasmania. On that area, from Galicia on the Portuguese border to the Basque Country on the French border, there is also a tradition of isolated individual homes on a small scale parcel base. Here it is common to see that the traditional “sprawl” dynamics are reinforced today by the car. It is not strange to see people working in the cities and also cultivating their land as complement for their own use (but it is much less common for the newcomers). The problem is as much in the delay between residential growth and the effective provision of urban services, as in the persistence of a rural road network not adapted to increased traffic. Spain was subject to a first wave of “modern” sprawl during the 1960s and 1970s, during a period of strong economic growth and arrival to the city of rural populations, in which enormous extensions of housing developments appeared around Madrid and other big cities, with multifamily buildings from 3 to 8 storey which, in a context in which formal planning was still in its first moments, location was chosen more often than not according to the low real estate costs and nothing else. These neighborhoods differ from other built around the same moment in Europe due to their almost entire composition by owned homes (rented housing had very small share overall) and a certain lack of public facilities, and also by the fact that some took 20 years to complete streets and urban services networks. This probably had a subconscient effect on the perception, around the middle of the 2000’s of what is now described. Seseña has become for many in Spain an example of what is wrong with the urban planning system. 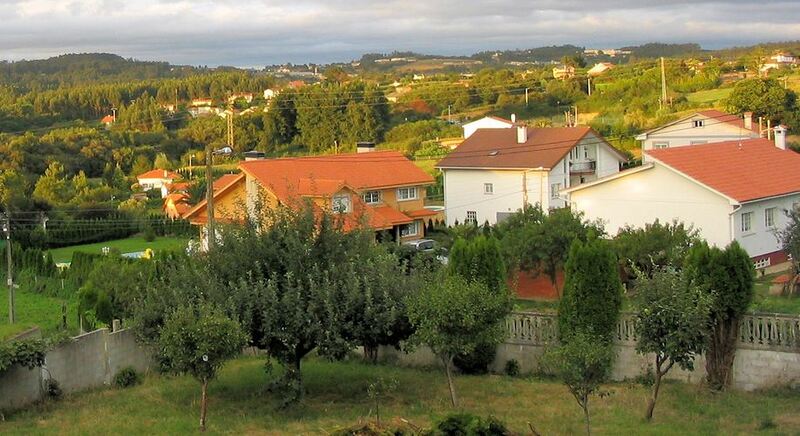 The municipality, 40 km south of Madrid, has suffered several irregularities in the management of private developments for housing. Those willing to know the case in more detail can read the Official Bulletin of the State (in Spanish). 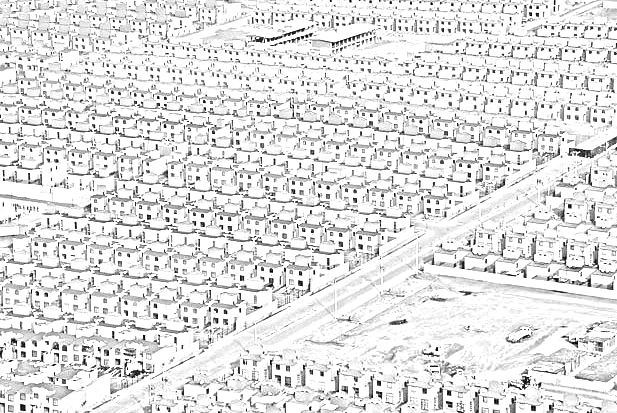 Maybe the most curious thing, having witnessed how the polemic grew in Madrid, is that the origin of the case was not sprawl, but landscape. On the limit between the provinces of Madrid and Toledo there is already a clear trend towards a low density sprawl, usually around the traditional villages. 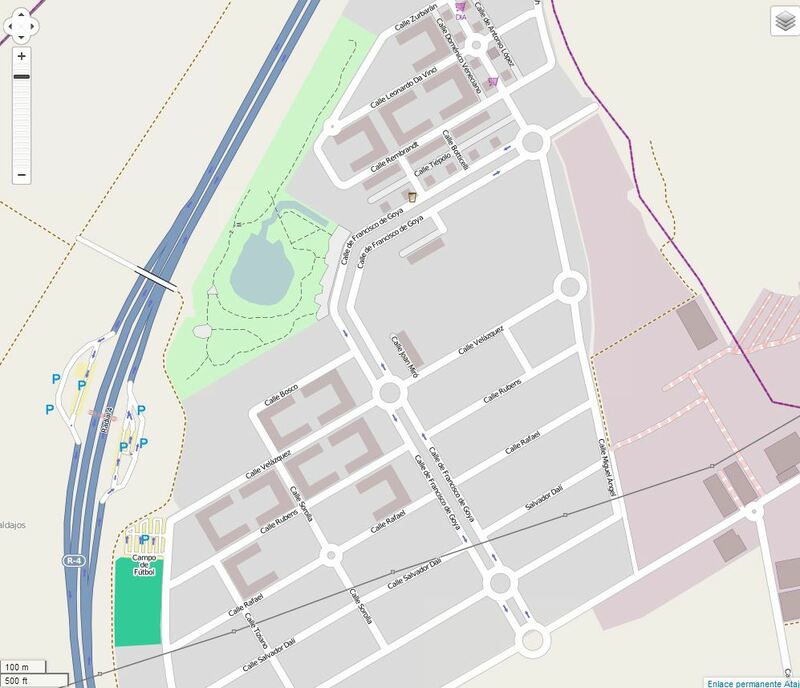 Here the polemic comes from an urban growth separated from the village with seven storey buildings, that can be seen from the surrounding freeways; with 13.508 homes to be built between 2007 and 2017 according to the enacted plan, and a density over 70 homes per hectare (over 140 per acre), some sprawl problems can seem solved, but the location and the land use mix (nearly all apartments) make the thing problematic. This led to critics to the planning model in the regional law, and to further investigation that showed that there were also mismanagement issues in other developments in the municipality. In 2011 (year in which the parliament report is published) there were already permits issued for 5.096 homes, and in 2012 the national statistics show that there were already 3.589 people living in the area. With the real estate crisis the home prices have gone down, and sales continue. Enter a controversial matter. For some, the right to build on the land they own must be an absolute, regardless of circumstance, and every municipality must be able to decide what to do on its territory; for others, land is a scarce resource, whose use is related to the common good, and development implies relevant costs for local finances, so there is a case for regional planning and growth restrictions. 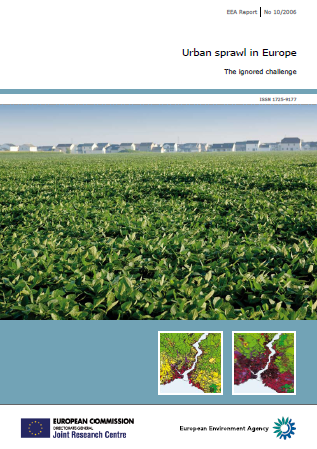 The European Environmental Agency has published in 2006 a report on the state of urban sprawl in Europe, using Corine Land Cover data. Urban sprawl is studied for several decades in 24 capitals, from central Spain the capitals of the eastern states, and it is evident that the oversize urban growth dynamics seen in the USA are also at work, albeit in different ways, across the European continent. Munich seems to be the model city in that sense, with a growth planning that has allowed a smaller percentual growth in terms of urban built up area than in terms of population, even when it is vibrant city. 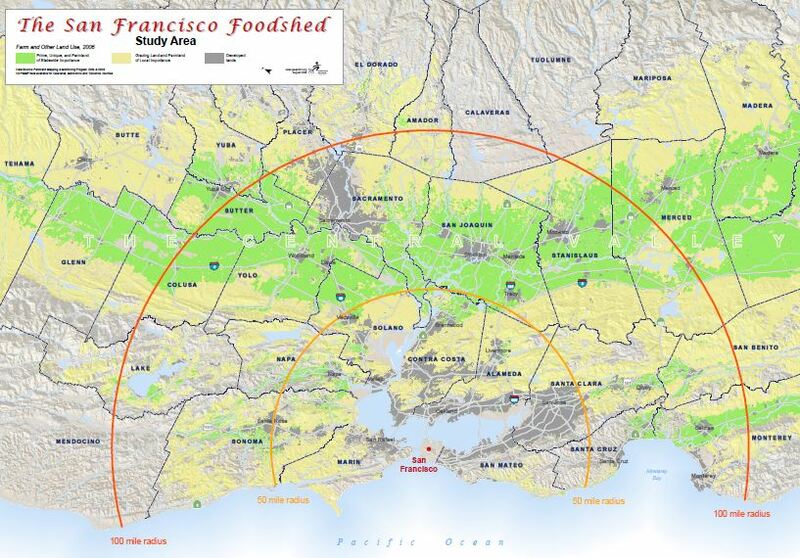 The Think globally- eat locally – San Francisco Foodshed Assessment study starts by asking if the city of San Francisco (not the entire Bay Area) could feed itself with local food produced within 100 miles of the Golden Gate. 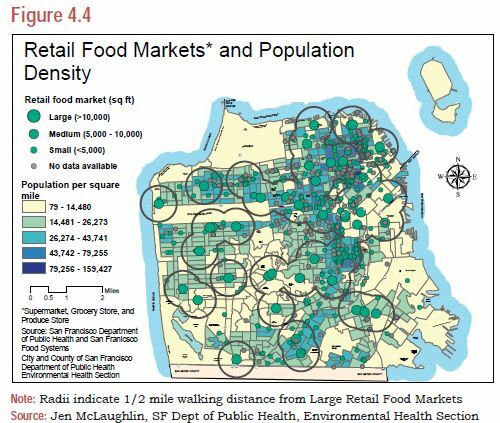 It identifies a production of 20 million tons of food per year, as compared to 935.000 tons consumed in San Francisco and 5,9 in the whole Bay Area. But for eggs, citrus fruit, wheat, corn, pork and potatoes, the food produced whithin the 100 miles range would be enough to current demand, altough in some cases seasonality would be a problem. 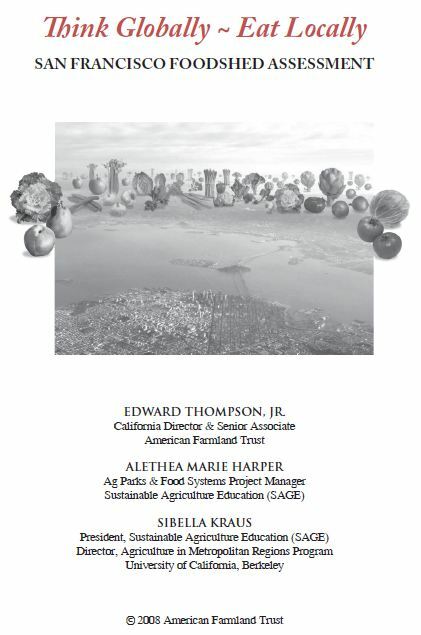 But it is not possible to know the actual proportion of local food consumed today in the city or the Bay Area. Irrigated croplands into the aforementioned circle are just 18% of total farmland, but produce 3/4 of the agricultural value; these irrigated areas are threatened by urban growth, at a rate of an acre for each 9,7 residents (a bit less than 25 residents per hectare). Food traceability should be encouraged.